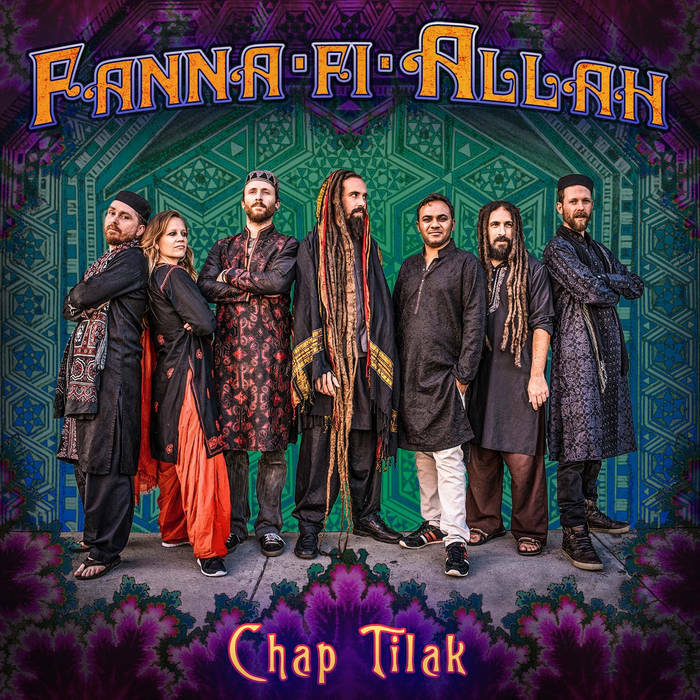 Fanna-Fi-Allah hold the flame of traditional Sufi Qawwali music, with the blessings of their teachers; some of the greatest masters of the qawwali form in India and Pakistan. 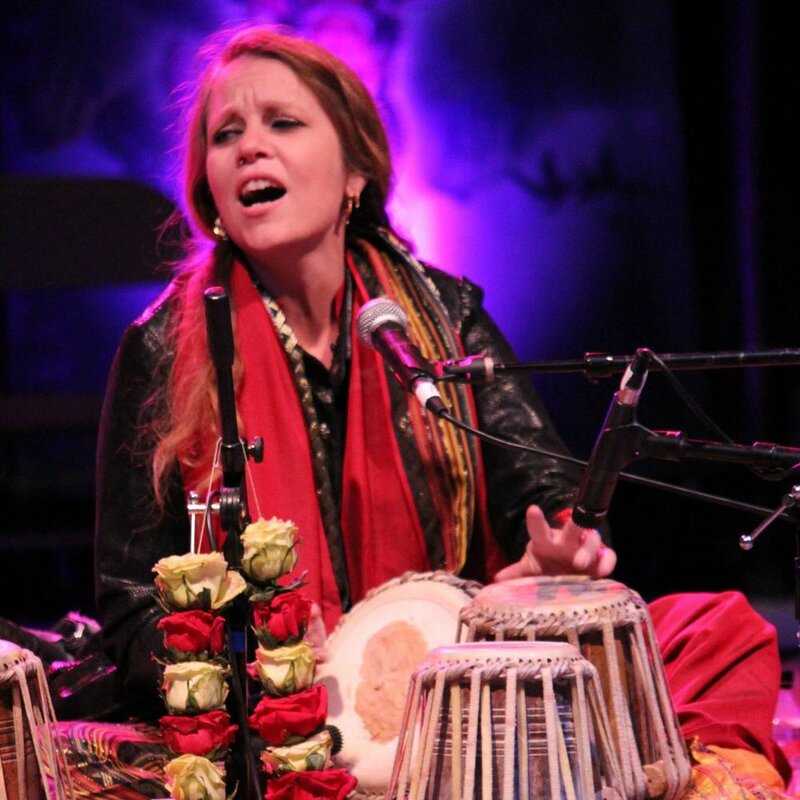 The group's founding members have spent over 20 years learning this classical art, which celebrates the great Sufi mystics of old and relishes in the love of the Divine through poetry. Sung with a powerful soaring chorus and accompanied by the energetic rhythms of tabla and group clapping, the Beloved is celebrated with ecstatic devotion. Tahir Hussain Faridi Qawwal the group leader & manager, studies under vocal masters Ustad Rahat Fateh Ali Khan, Pandit Pashupatinath Mishra, Ustad Sher Ali Khan, and Ustad Muazzam Ali Khan. He has honed his amazing harmonium skills with Rahat Ali, the first student of Ustad Faruk Fateh Ali Khan. 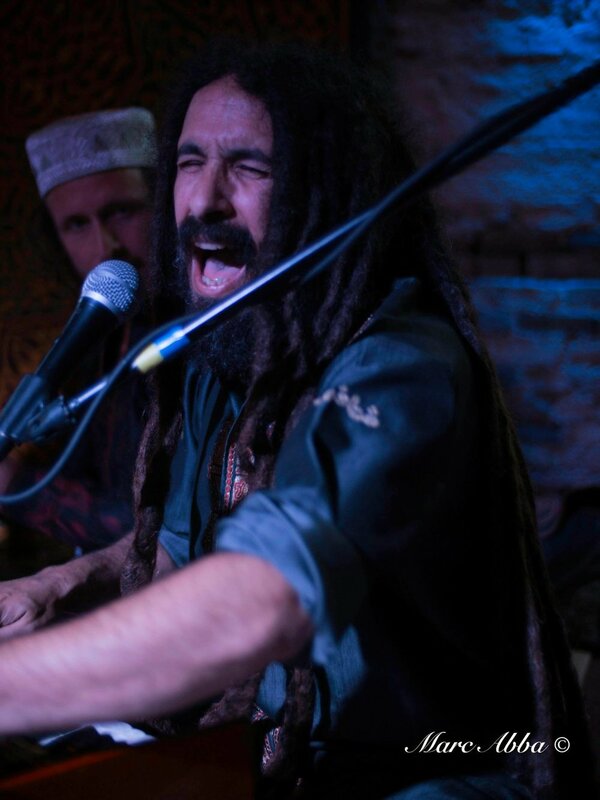 When not on tour, Tahir teaches vocal music & harmonium within the traditional raaga system. He also sings Thumri, Khayal, Kafi & Heer. 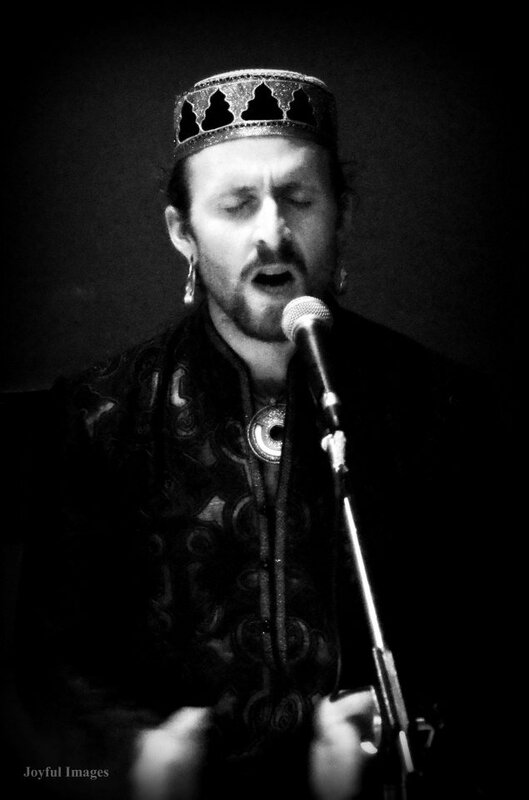 Check out www.tahirqawwal.com for other projects. Laali Qalandar has been a key member of Fanna-fi-Allah since 2001. 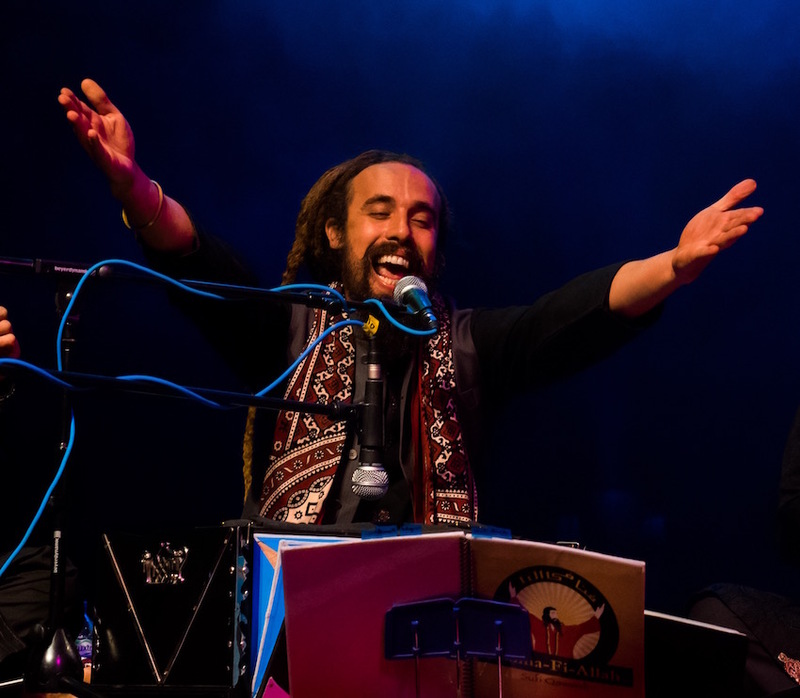 He is a passionate & talented vocalist who has travelled several times with the group to Pakistan and India, as well as studying alongside Tahir with the current qawwali masters. Salim Chishty is well known for his purity of pitch & gamak taans. As well as studying with the qawwali greats, he has also honed his classical vocal skills through years of study with the famous drupad singers – The Gundecha Brothers. Ali Shan has a qawwali clap & chorus that can travel from one village to another. He has a deep devotion to the group. He also studies the rabab with Ustad Humayoun Sakhi of Afghanistan. Jahangir Baba has been in the ensemble for more than 15 years. As well as singing qawwali, he is also deeply involved in the genres of Bhajan & Ghazal. Abrar Hussain hails from Lahore, Pakistan and is the oldest son of the living legend Ustad Dildar Hussain. His adds powerful giras to the music, enriching the poetic content of each kalam. He leads his own qawwali ensemble in Pakistan during the Fanna off season called - Ustad Dildar Hussain & Abrar Hussain. Aziz Abbatiello is a whirling dervish living in between San Francisco and Turkey, active in the Mevlani Sufi Order. He trains under Postneshin Jelaluddin Loras, Pir of the Mevlevi Order of America. He also studies with Sheikh Sherif Baba, head of the Rifai Marufi Order. 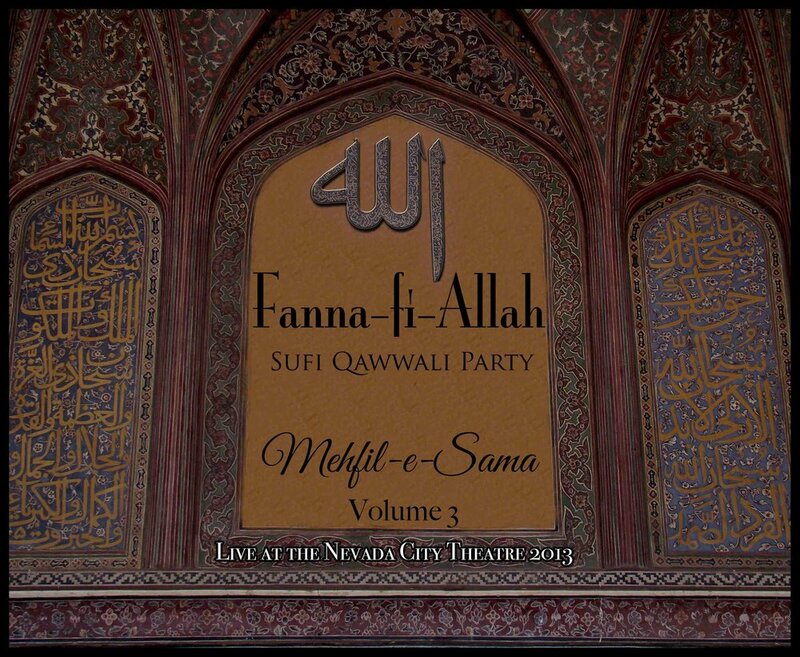 He moved into deep trance in with Fanna-fi-Allah’s music, expressing the connection to the divine through dance.